With Insteon+, you can control and monitor your home using Siri on your iPhone, iPad or iPod touch. Siri can control most aspects of your home's devices including on/off, brightness, fan speed and temperature. Press and hold the home button on your iPhone, iPad or iPod touch. Ask Siri to control devices, rooms, zones, or scenes. What is the thermostat temperature? A HomeKit bridge is a device that connects devices that are otherwise not HomeKit-compatible with HomeKit. Insteon Hub Pro is a HomeKit bridge that enables Insteon switches, outlets, plug-in devices and more to work with HomeKit. What is a HomeKit Accessory? A HomeKit Accessory is a device like a switch, outlet or plug-in device that can is natively HomeKit-enabled and can talk to HomeKit-enabled apps without a bridge. A Scene is a predetermined setting of a group of devices. Scenes let you quickly adjust multiple devices in your home with a single button. Learn more about creating a Scene. Rooms help you group devices based on their location within your home. Rooms also help Siri understand how to respond to commands like "turn off the Kitchen." Zones help you group rooms in your home. 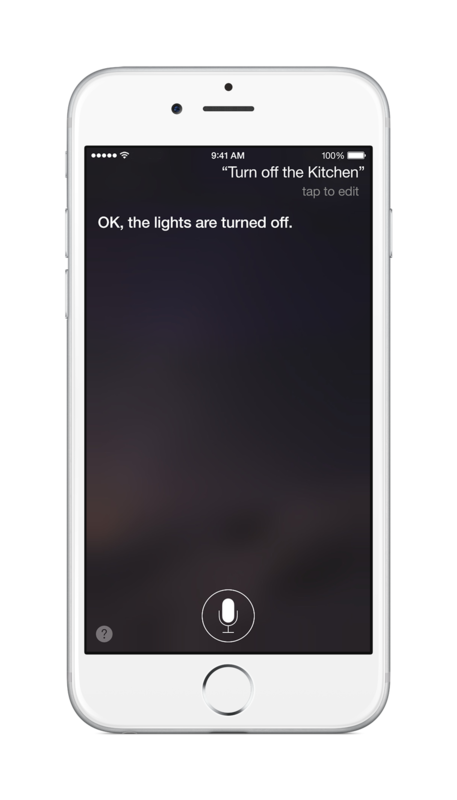 Zones help Siri understand how to respond to commands like "turn on the downstairs lights." A Guest Account is a way for you to grant limited access to family members or guests staying at your Home. Guests can control devices and scenes but they are unable to make changes to your home. Learn more about inviting a Guest User. How do I log out of my Insteon+ Application? You can sign out of Insteon+ from Insteon+ settings. Navigate to settings by tapping the back arrow until you see homes. Tap the Settings button in the upper left corner and then scroll down and tap Sign Out. How do I set up my HomeKit for access when I am not at not at home? Monitoring and controlling your home with Insteon+ and Insteon Hub Pro HomeKit requires an Apple TV (3rd generation or later) with Apple TV software 7.0 or later. Learn more about Remote Access with Insteon+. Can I use other manufacturers HomeKit products with Insteon+? While Insteon+ is capable of controlling other manufacturers' HomeKit-enabled products, product functionality may vary due to various device types. At the moment, the only other HomeKit-enabled device is the Lutron Smart Bridge with HomeKit Technology. Insteon+ can recognize this device as well as the in-wall dimmer and plug-in dimmer. To use the Lutron Smart Bridge with Insteon+, you must first enable Siri from within the Lutron app. How many devices can be added to Insteon+? HomeKit currently imposes a limitation of 100 devices. Where can I find a list of supported Insteon accessories for Insteon Hub Pro? Insteon+ and Insteon Hub Pro support most of the Insteon devices availble today. For a full list of supported devices and their supported features, visit this article. Will previous versions of the Insteon Hub work with HomeKit? Only the Insteon Hub Pro (2243-222) is compatible with the HomeKit framework. Older versions of Insteon Hub will not be compatible with HomeKit. Can I use Siri with Insteon Hub Pro? Yes, Insteon Hub Pro works with Siri. If the Hub Pro goes offline, can I still use Siri to control devices and scenes? Siri requires a functioning Insteon Hub Pro to control your devices and scenes. If your Insteon Hub Pro becomes unavailable, Siri will be unable to control devices. Where can I learn more about Insteon Hub Pro and Insteon+? Extensive support is available on insteon.com. To learn about features of Insteon Hub Pro and Insteon+, visit this page. 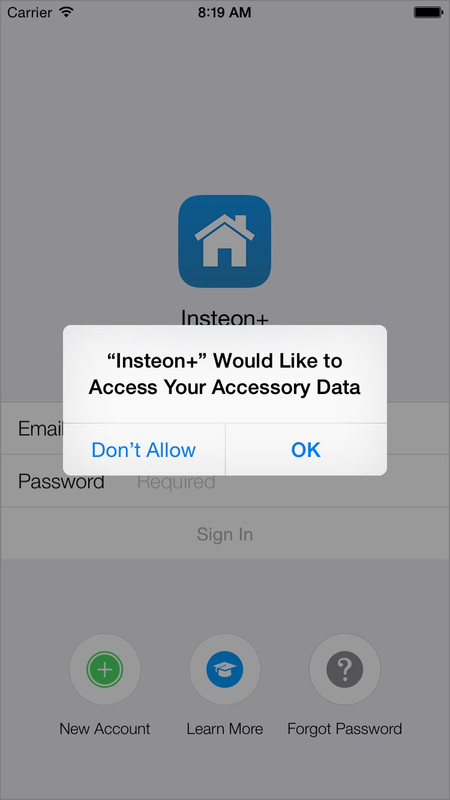 While using Insteon+, you may encounter a situation where you are unable to add new devices. There are several reasons why this might occur. If you are unable to add a new Insteon device, try the troubleshooting steps below. Try restarting the Add process by tapping cancel. Wait about 30 seconds and then attempt to add your new Insteon device again. If you are adding a plug-in device or sensor, try repositioning it or move it closer to Hub Pro. Try adding using the Insteon ID by tapping the Add by Insteon ID button. Learn more about locating your device's Insteon ID. If you are adding an Insteon sensor, try putting the sensor into linking mode before Searching for Devices from Insteon+. To do this, press and hold the set button on your new Insteon sensor until its LED begins blinking. Now tap Add a Device from the Configure your Home sheet. If more than four minutes elapses from the time you tap Add a Device and when you press your new Insteon device's set button, you will have to restart the process. Make sure you are able to tap the new Insteon device's set button within four minutes of tapping Add a Device. If not, try adding using your new device's Insteon ID. While adding Insteon devices using Insteon+, you may encounter an alert informing you that Insteon+ was unable to establish a connection with your new Insteon device. There are several reasons why this might occur. If you are adding a plug-in device, try repositioning it or move it closer to Insteon Hub. If you are adding a hard-wired Insteon device that cannot be relocated, try temporarily relocating your Insteon Hub. You can also try adding a Range Extender or additional Insteon Plug-In devices between your new Insteon device and your Insteon Hub to extend the reach of your Insteon signal. When entering the Insteon ID, it is possible to misread some letters. As Insteon IDs use hexadecimal numbering, only the numbers 0-9 and letters A, B, C, D, E and F are found in the Insteon ID. There is no need to enter the separating period or colon. Learn more about locating your device's Insteon ID. Not all Insteon devices are currently supported by Insteon+. Sensors, WiFi Cameras and more are not compatible with Insteon+. Learn more about unsupported Insteon devices. 10, 17 You do not have permission to perform the requested action. Guest users cannot make changes to a home. Contact the home's owner to make the desired change. 68 Notifications have already been configured and enabled. 1, 13, 31, 33 A device, room, zone, home, schedule or scene with this name already exists. Devices, rooms, zones, home, schedules and scenes require unique names. A device, room, zone, schedule or scene with the same name may already be configured in your home. 15 The requested operation is already in progress. 55 Unable to authenticate device communication. Try unplugging the device. 54, 74, 78 Unable to communicate with the device. One or more operations related to device communication has been unsuccessful. Check that the WiFi network is up and running. 22 Attempted to use an abstract base class in an operation instead of a concrete subclass. A programming error has been encountered. 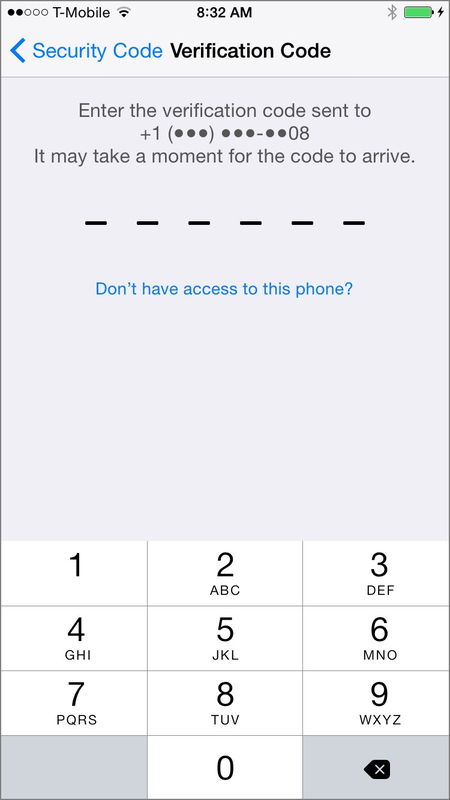 Please document the steps taken to encounter this error and submit feedback from Settings > App Feedback. 69 The recurrence rule is not on the specified boundaries. 72 The recurrence period is too large. 80 A required entitlement is not available. 11 This device already belongs to another home. A device can only exist in one home at a time. Remove it from the first home to add it to the second home. 61 This device has been blocked. 4 Check that the device is powered on and connected to your network. Check that your device is powered on and functioning normally. 9 This device has been powered off. 14 This device is currently busy. 30 The requested scene already exists. 42 The requested recurrence frequency is too short. 49 You have reached the maximum limit for devices, rooms, zones, homes, schedules or scenes. 59 An unintelligible message was received from the device. Try unplugging the device. 52 You have encountered a general, unspecified error. 38 Your invitation was declined. Adding or removing a guest requires a valid AppleID. The guest must be using an Apple iPhone, iPad or iPod touch running iOS 8 or later. 39 Your guest declined being removed. 40 Your invitation was declined. 32 A home with this name already exists. 24 A home cannot be placed inside a room. 29 Unable to modify home. 47 Turn on Insteon+ under HomeKit Privacy. Insteon+ requires permission to access HomeKit. Enable HomeKit access by visiting your device's Settings and selecting Privacy. Tap HomeKit and ensure the switch for Insteon+ is green. 76 Turn on iCloud Keychain under Settings to use Insteon+. HomeKit requires permission to access your iCloud Keychain. 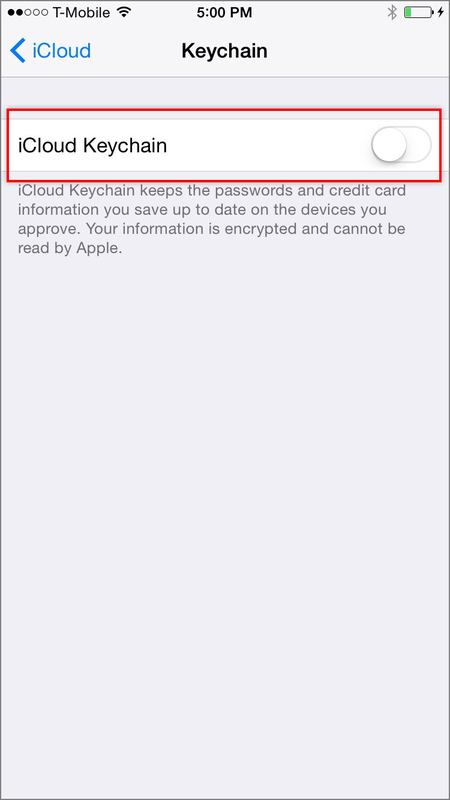 Enable iCloud Keychain by visiting your device's Settings and selecting iCloud. Tap Keychain and follow the instructions to enable. 27 Please review and add any missing information. One or more of the required fields is blank or incomplete. 73 One or more changes were unsuccessful. 25 The requested scene does not contain any devices. 26 The requested trigger does not contain any scenes. 19 The provided date format is incorrect. 35, 36, 60 You can only use letters and numbers in names. Devices, rooms, zones, homes, schedules and scenes require names with letters, numbers and spaces only. The name provided includes prohibited characters. The name provided begins with a prohibited character. The name provided ends with a prohibited character. 3 Unable to perform the requested action. 28 Unable to schedule a timer for a time in the past. Timers can only be configured for times in the near future. 71 The requested date is too far into the future. 56 The requested message was either too long or too short. 63 The timer has overslept. Something has prevented the timer from running at it's specified time. 2 Your home's configuration has changed and the device, room, zone, home, schedule or scene could not be found. 75 Setup an iCloud Account to use Insteon+. 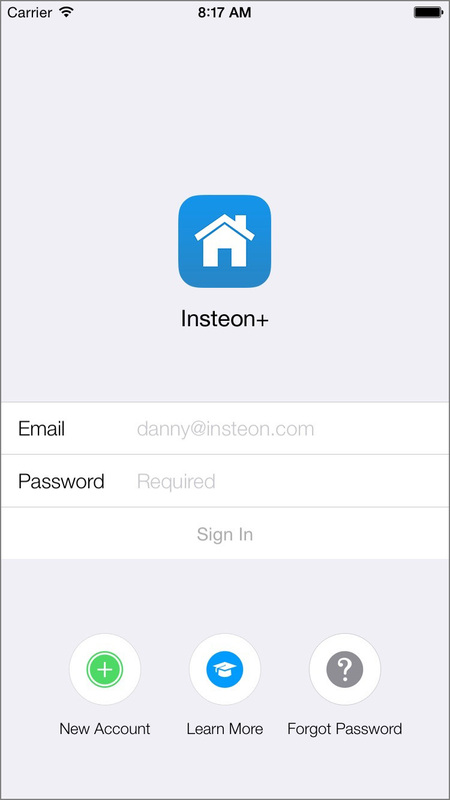 Insteon+ requires an active iCloud account to communicate with HomeKit. 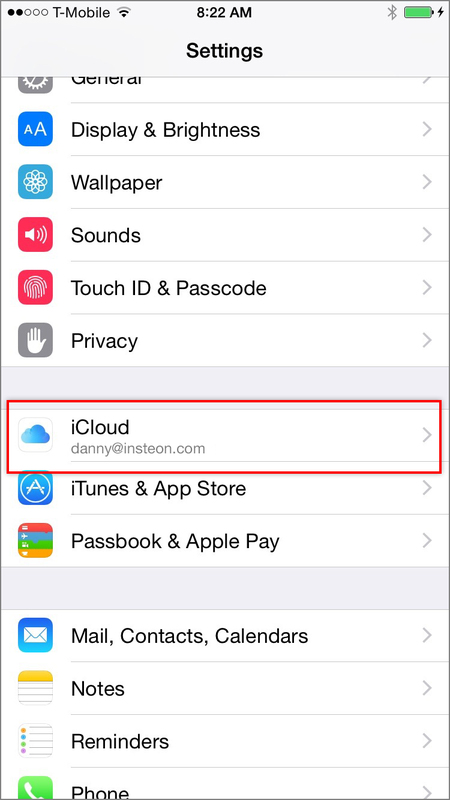 Setup an iCloud account by visiting your device's Settings and tapping iCloud. 12 This device does not belong to your home. A HomeKit device can only exist in one home at a time. Remove the device from the prior home first and then add it to your home. 7 This device does not support notifications. 23 The requested operation has been canceled by the user. 8 The requested operation could be completed in the time allowed. 50, 66 The requested device does not conform to HomeKit specifications. The device is not using approved HomeKit communication methods. In some way, shape or form, the device is violating HomeKit guidelines. 18 Unable to pair with the device. Try unplugging the device. 64 One or more operations in the timer did not complete. While the timer did execute, one or more of the devices in the timer may not have been turned on. 5 This characteristic is read-only and cannot be changed. 34 Unable to remove this device as it is controlled via a bridge. Devices that are controlled via a bridge cannot be removed through the Insteon+ app. Follow the removal instructions that came with your bridge or bridge-compatible device. 67 The requested reset operation was unsuccessful. 16 This device is out of resources. Try unplugging the device. 53 There was a security failure. 77 Your home will be available when the sync completes. 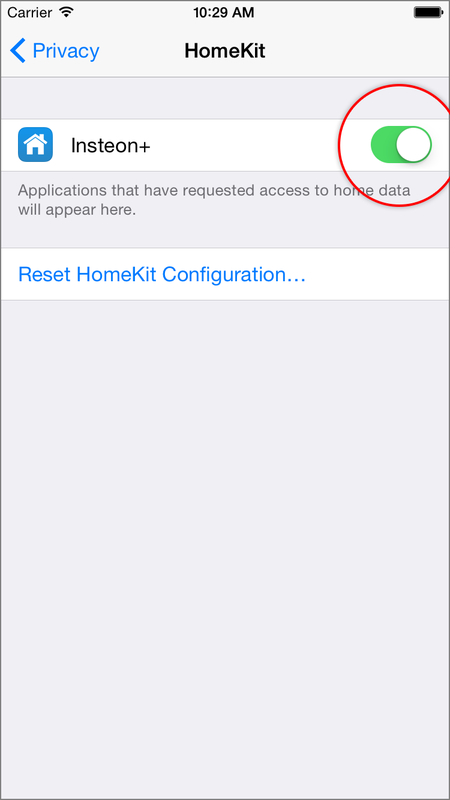 Your home's HomeKit configuration is managed by iCloud and can be modified by any permitted HomeKit application. It may take a few moments for changes to update in your app. 65 The timer is currently activating. 45 The requested change is higher than the highest possible option. 46 The requested change is longer than the longest possible option. 44 The requested change is lower than the lowest possible option. 51 The requested change is shorter than the shortest possible option. 21 The requested parameter is unconfigured. 79 Adding the device was unsuccessful. 57 Device discovery has been unsuccessful. 37 The email address entered is not a valid AppleID. To invite a guest user, provide their AppleID. While AppleIDs are typically email addresses, some users with vintage AppleIDs may have an ID that does not take the form of an email address. These users may be required to update their AppleID to an email address. 20 This device does not support the requested operation. 48 The requested operation is unsupported. 58 The requested operation could not be completed. 62 The requested feature is not supported by this device. 43 The change requested does not match with the possible options. 41 Unable to complete the requested operation. 6 This characteristic is write-only and cannot be read. With Insteon+, you can easily schedule your scenes for daily, weekly, or even monthly schedules. Tap the scenes you would like to include when the schedule runs. You can select multiple scenes if desired. If you would like to schedule a single device, create a scene with only that device. By grouping your rooms into zones, you can quickly control devices in multiple rooms using Siri. Follow the steps below to add a zone to Insteon+. Choose a unique name for the zone and choose an Icon. You can also add already-created rooms to this zone by tapping their name in the list below. When you're finished, tap done. After you have added rooms to a zone, you can use Siri to control the devices within that zone. Hey Siri, turn off the upstairs lights. With Insteon+, guests and family members can control your home from their iPhone, iPad and iPod touch. 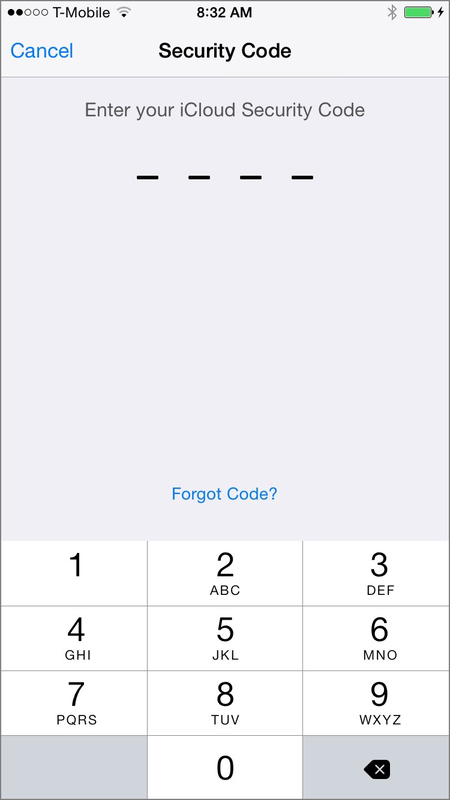 Setup requires your guest have an iPhone, iPad or iPod touch with iOS 8.1 or later and a valid AppleID. In Insteon+, navigate to settings and tap the home for which you would like to share access. Enter your guest's AppleID and tap Add User. On the guest user's iPhone, iPad or iPod touch, tap Accept. To control devices, your guest will also need to download Insteon+ or another HomeKit-compatible app from the App Store. Ensure both you and your guest are connected to the internet when adding a guest user. Make sure your guest has a valid AppleID. If not, have them create one using their email address. Your guest must be signed into their iCloud account on their iPhone, iPad or iPod touch to receive the HomeKit Invitation. Your guest must respond to the guest invitation quickly. If several minutes have elapsed and your guest has not acknowledged your invitation, you may be presented with a message informing you that your guest declined your invitation. Ensure your guest is running the latest version of iOS by checking for Software Updates under Settings. 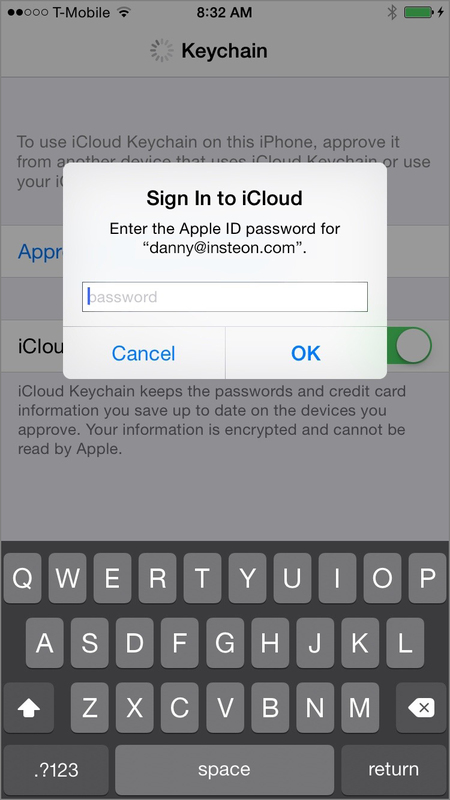 If iCloud Keychain is disabled on your guest's iPhone, iPad or iPod touch, try turning it on.